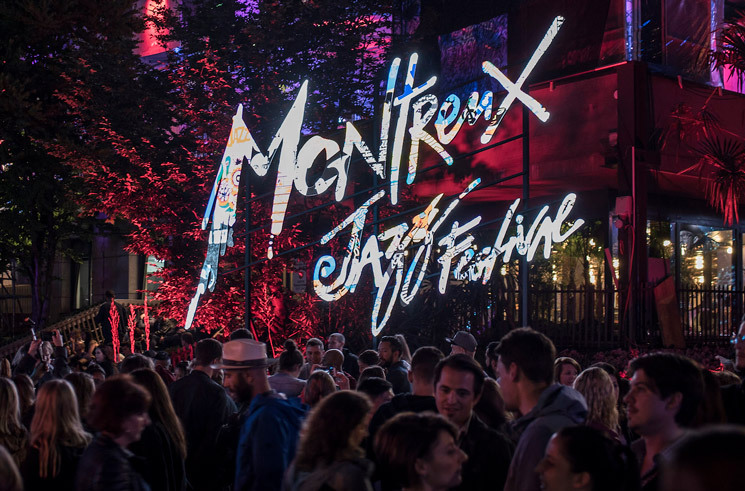 Nestled on the shores of Lake Geneva in Switzerland, Montreux Jazz Festival is a 16-day extravaganza of incredible live music. This year's edition promises to be no different, as the festival has landed Alt-J, Kaytranada, Usher, the Roots, Gucci Mane, Solange, the 1975, Fleet Foxes and more. Switzerland may not be the easiest place for us Canadians to travel to, so Exclaim! and Red Bull TV have partnered up once again to bring you the Canadian-only exclusive live stream of the festival, with all the streaming action happening July 7 to 9 and July 14 to 16. 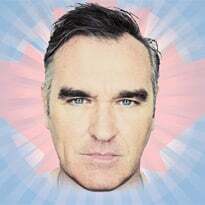 Aside from the aforementioned artists, the festival will also see performances from the likes of Royal Blood, Slaves, Aldous Harding, the Lumineers, Sampha, the Lemon Twigs, Kasabian, Nicolas Jaar, Mavis Staples, the Kills, Pet Shop Boys, Bonobo, Phoenix and Kevin Morby, among others. Watch the live stream starting on July 7 at 1 p.m. EDT in the player below, where you can also find the full festival streaming schedule.